A moderate earthquake that shook a small town in Iran’s northwest on Thursday afternoon injured two people, the official IRNA news agency reported. 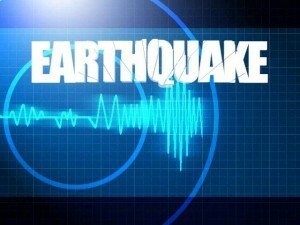 The magnitude-5.2 quake shook the town of Tasooj at 3:09 p.m. (1039 GMT) on Thursday. The town is about 600 kilometers (370 miles) northwest of the capital, Tehran. The spokesman of emergency department of East Azerbaijan Province, Habib Hasangholizadeh, told IRNA that the two injured people were taken to a hospital in Tasooj. It was the third quake in Iran in the past 10 days. A magnitude-7.5 quake shook a sparsely populated area near the Pakistani border on Tuesday. A week before that, a magnitude-6.1 quake struck another part of the south, killing 37 people and injuring hundreds. So far the Thursday quake has had 16 aftershocks ranging in magnitude from 2.1 to 4.1. 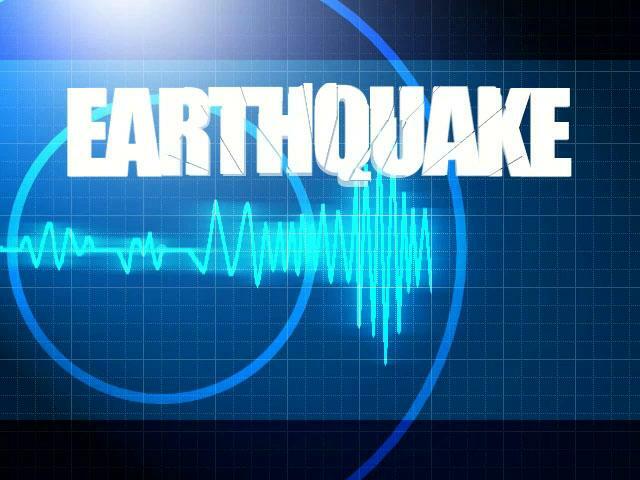 The U.S. Geological Survey put the magnitude of the original earthquake at 4.8. Iran lies on seismic fault lines and experiences one slight quake a day on average. In 2003, some 26,000 people were killed by a magnitude-6.6 quake that flattened the historic southeastern Iranian city of Bam.